Wrapping the fig tree for winter. 12 Oct Wrapping the fig tree for winter. 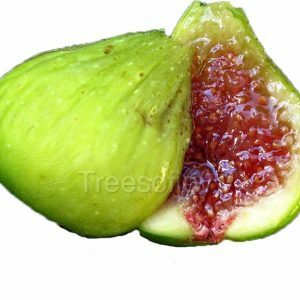 Fig trees are subtropical trees, but they can grow successfully in cold climate if protected in winter. 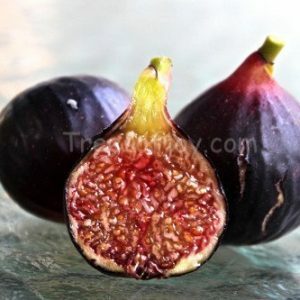 There are several methods to protecting the fig tree, Some growers bury the tree, some wrap it with different materials. If the tree is only a year or two old, it’s safer to bend the tree to the ground and cover it with mulch or other material, however as the tree matures it’s harder to bend down.This is a method that has worked for me successfully. The planting location is very important in cold regions. Choose a spot that gets enough sun and close to a wall or a structure. The tree benefits from the warmth of the wall in winter, and it is less exposed to frigid wind. An ideal spot is a south facing wall. Wrap the tree in mid November or anytime after the tree has been exposed to freeze and has lost its leaves. Wrapping it too early, you run the risk of mold. This is a good time to prune the tree so it is easier to wrap. Select 3-4 trunks and prune all others. This allows enough sun to get to the fruit the following growing season. Next tie the branches together. To avoid mice damage during winter, I add a container filled with Moth balls. I used to get severe mice damage before I started using the moth balls, it really works. Place at least 2 to 3 containers, you can use plastic yogurt containers and puncture several holes. Next, wrap the tree with an old piece of carpet. You can use even a bigger carpet that can cover the entire tree. Finally wrap the entire tree with a tarp. It’s important not to use a black or a clear plastic, in order to avoid heat build up on a sunny day. You can find different colors at any hardware store. The tarp usually has tiny holes that allows the heat to escape in winter. Some growers leave the top open and place a pot in top of it to allow the heat to escape, it’s up to you. After wrapping it with the tarp, tie it together. 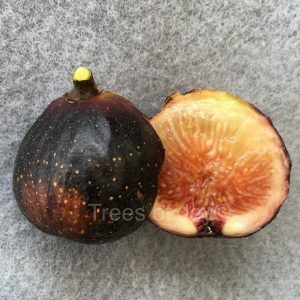 How to get ripe fig earlier? 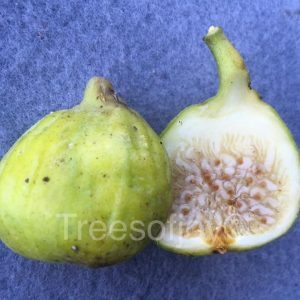 Breba, the bonus fig crop!